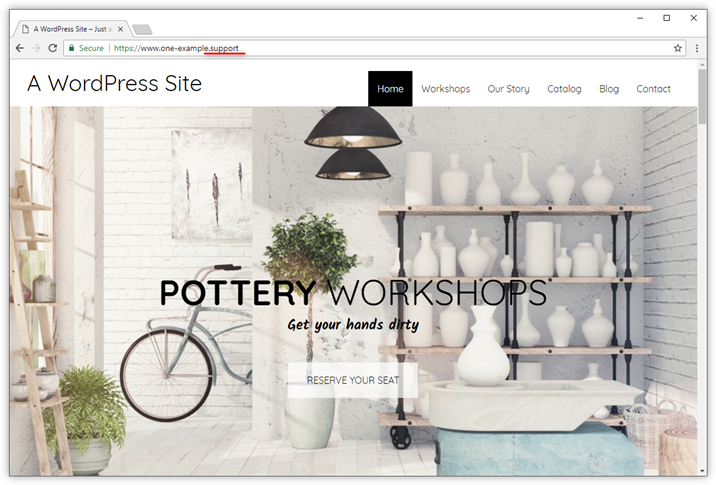 In this guide, we show how to manually move an existing WordPress site to a different domain name. Tip: Does this seem too difficult? Then why not use our 1-click migration tool? It's included in all our WordPress-hosting packages. 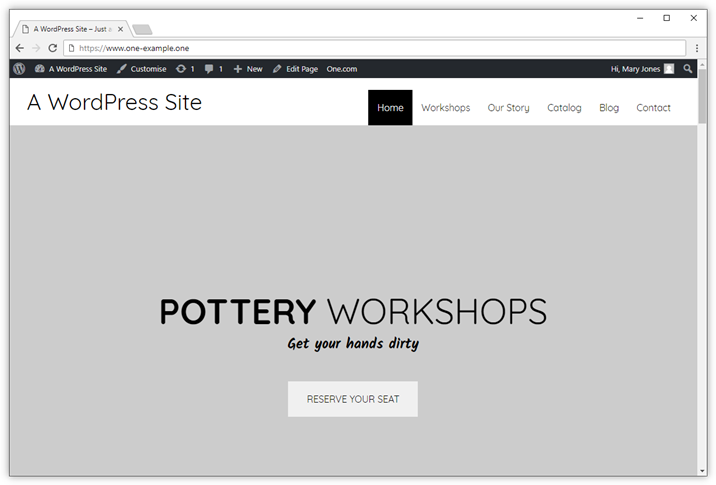 Open your current WordPress site and check that everything is working. First, you need to create a backup of your website, both your web space files and your database. Download the files of your website to your computer and save a copy of the files in a separate folder on your computer to keep as a backup. 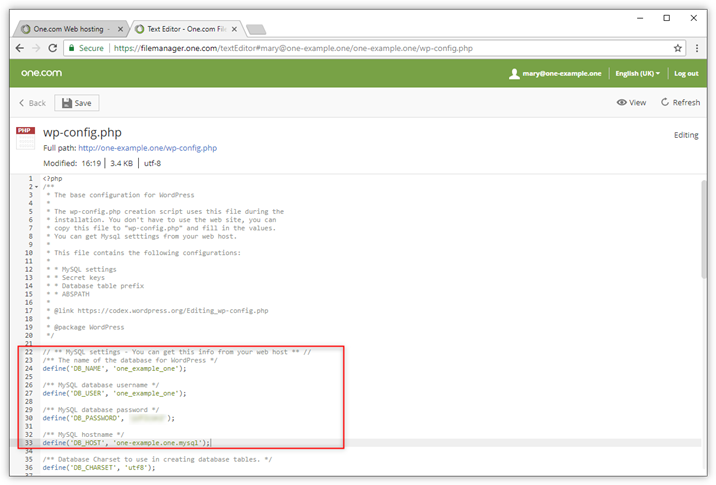 Export your database with phpMyAdmin and save a copy of the exported sql-file in a separate folder on your computer as a backup. 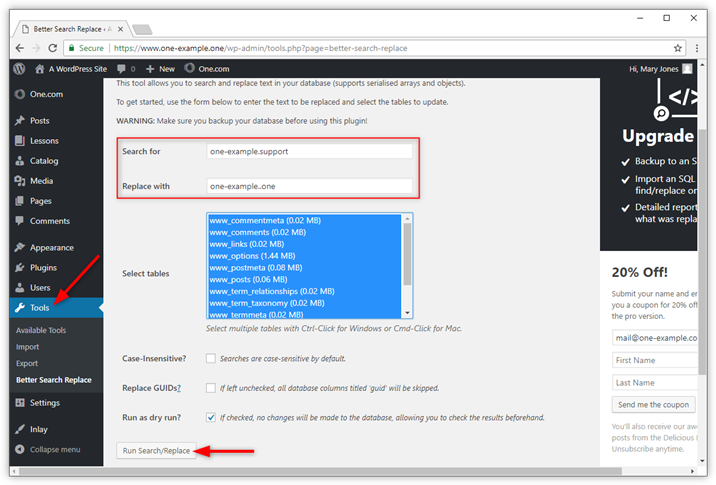 If you need some help, check out our guide on how to backup your database. Log in via FTP and upload your backup to the web space of your new domain. If you made your backup with File Manager, don't forget to unzip it before uploading. 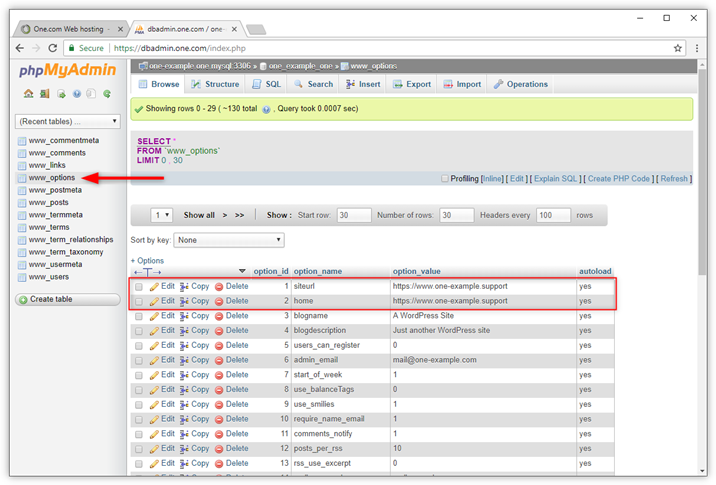 Import the backup of your database to phpMyAdmin. Check out our guide on how to import a database, if you would like some help. 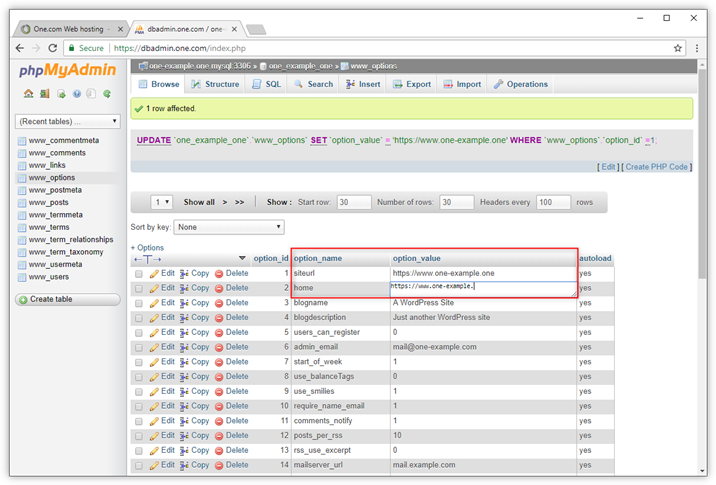 Once your database has been imported, locate the table called wp_options in the menu to the left. Next, you need to change the location of your site in the database. 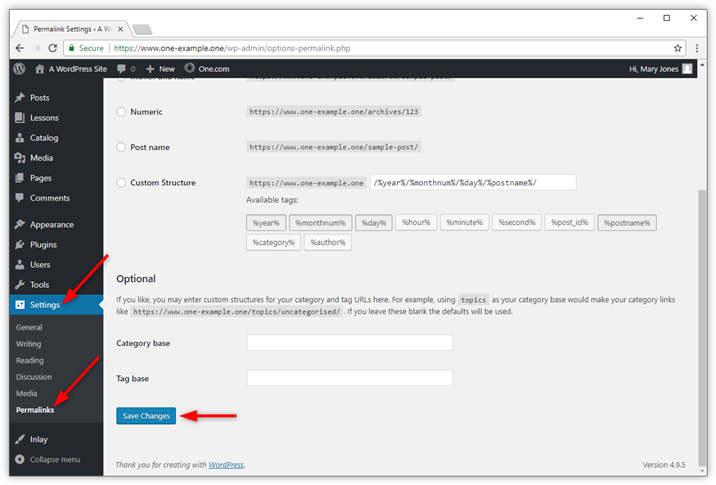 In wp_options, locate siteurl and home. Usually, these records are at the top of the table on line 1 and 2. For siteurl, click the field under option_value and replace the old domain with your new domain name. Do the same for home. You now need to replace the login details from your old domain, with those of your new domain in WordPress. We have created a guide on how to update the connection details in case you need some help. Take your old site offline, to make sure it doesn't interfere with your new site. You can do this by moving the files to a different folder. Open your new domain in your browser and check how it looks. If everything is working as intended you are now done. However often you still need to do some manual fixes.